North Carolina Gov. Roy Cooper (D) vetoed a bill Thursday that would have protected infants who survive abortion from infanticide. Gov. 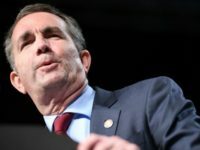 Ralph Northam, Lt. Gov. 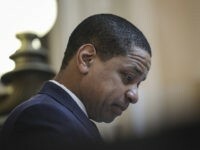 Justin Fairfax, and Attorney General Mark Herring are going broke as their campaigns fall to respective scandals. 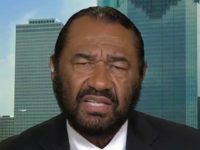 One of the accusers of Virginia Lt. 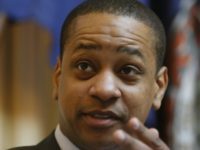 Governor Justin Fairfax is demanding action from the Virginia State Legislature. 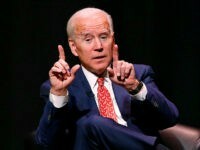 Virginia GOP Chairman Jack Wilson slammed former Vice President Joe Biden’s hiring of Cristobal Alex, the creator of the ‘despicable’ 2017 Latino Victory Fund ad, in an exclusive statement to Breitbart News on Sunday. 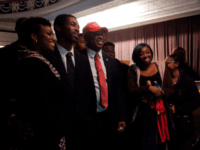 Candace Owens hosted a Blexit — or black exit from the Democrat Party — event on Sunday in Richmond, Virginia, where hundreds of people gathered to hear from Owens and several other featured speakers, including Breitbart News Entertainment Editor Jerome Hudson. 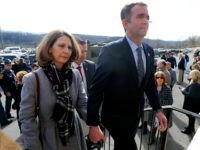 A Virginia state employee alleges Virginia First Lady Pam Northam gave raw cotton to her eighth-grade daughter, who is black, and asked her and other students to imagine being slaves during a tour of the governor’s mansion, according to the Washington Post. 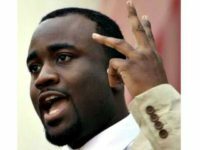 Breitbart News entertainment editor Jerome Hudson has been named a featured speaker at the latest BLEXIT rally, set to kickoff in Richmond, Virginian, on March 3. Steve Scalise described Democrats’ support for lawful and limitless access to abortion as an endorsement of the “murder” of babies. 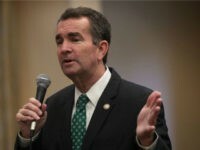 The Democratic Governors Association (DGA) is sticking to its calls asking disgraced Democrat Virginia Gov. 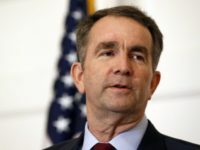 Ralph Northam to resign three weeks after he apologized for a racist photo of one man in blackface and a second man in a Ku Klux Klan hood on his 1984 medical school yearbook page. 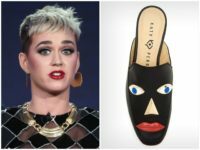 Virginia Democrat Gov. 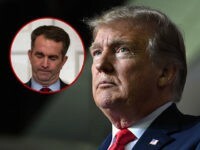 Ralph Northam’s favorability has plummeted since his blackface scandal; however, few Virginians have called for his resignation, according to a poll released on Wednesday. 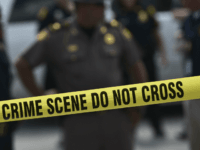 A bill that would make it mandatory in Virginia for convicted cop killers to be sentenced to a minimum of life in prison is headed to Gov. Ralph Northam’s desk. 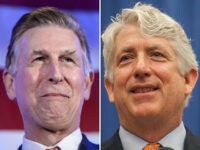 Meredith Watson, the second woman who leveled a sexual assault allegation against Virginia Lt. Gov. 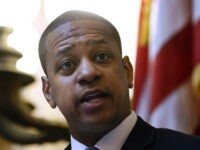 Justin Fairfax (D), criticized lawmakers in an opinion-editorial Monday for not extending her the opportunity to publicly testify against the embattled official. 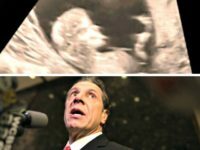 Global Christian ministry Focus on the Family will respond to extreme abortion legislation in New York and other states by blasting live ultrasounds on monitors and screens throughout Times Square in New York City. 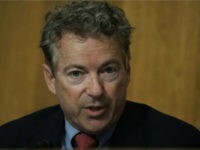 Sen. Rand Paul (R-KY) called the border wall proposal hammered out by congressional negotiators a “big victory” for President Trump. 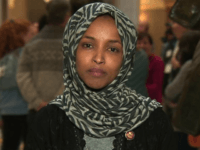 Since Democrats took control of the U.S. House of Representatives, and Democrat Speaker Nancy Pelosi reclaimed the gavel for the first time in nearly a decade, the Democrat Party has been riding high. 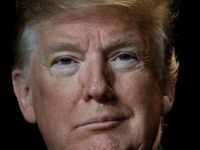 President Donald Trump accurately paraphrased Gov. 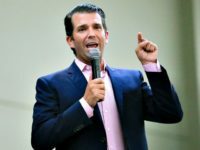 Ralph Northam (D-VA), who recently hinted at legally-permitted termination of newborn babies in a radio interview defending a Virginia Democrat’s abortion legislation, during his Monday rally in El Paso, TX. 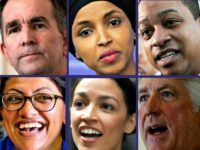 If homophobia, racism, anti-Semitism, anti-Catholic bigotry, and tolerating blackface is not enough to define the Democrat Party as the Party of Hate, how about the infanticide? 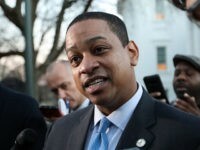 Staffers working for Lt. Gov Justin Fairfax (D-VA) have quit after a second allegation of sexual assault surfaced against the embattled Virginia Democrat on Friday evening, according to a report. 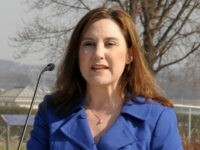 Virginia Republican Party Chairman Jack Wilson told Breitbart News’s Amanda House that Virginia Gov. 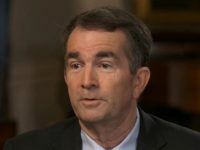 Ralph Northam has no “moral authority” to lead the state. 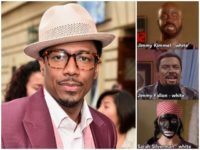 George Mason University hosted an event last week for students who were struggling to cope with the recent blackface controversy surrounding Virginia Governor Ralph Northam.